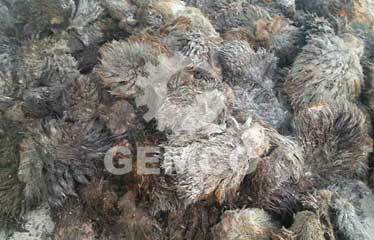 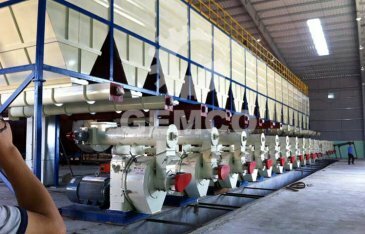 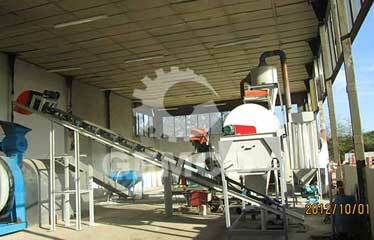 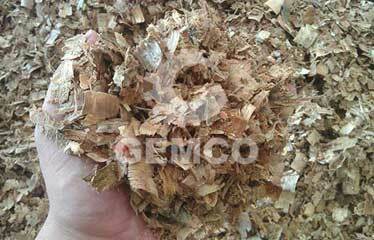 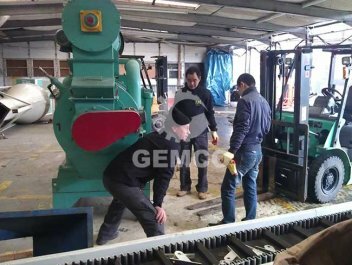 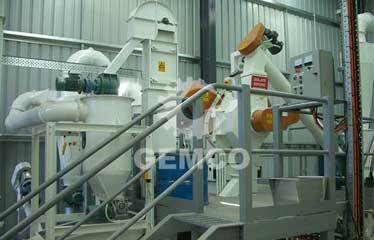 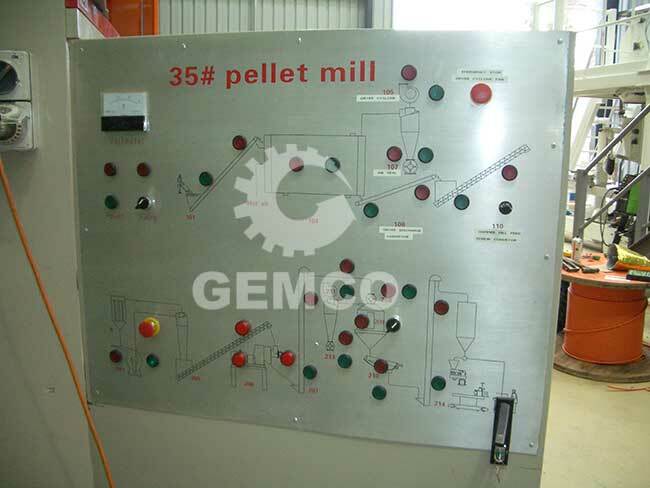 GEMCO pellet mills and pellets making related machines have been exported to many countries. 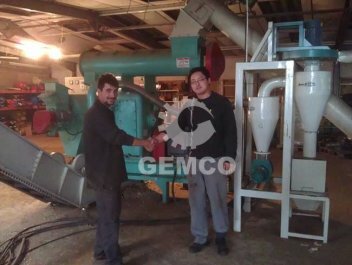 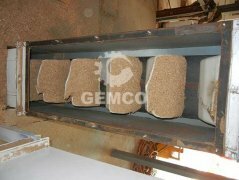 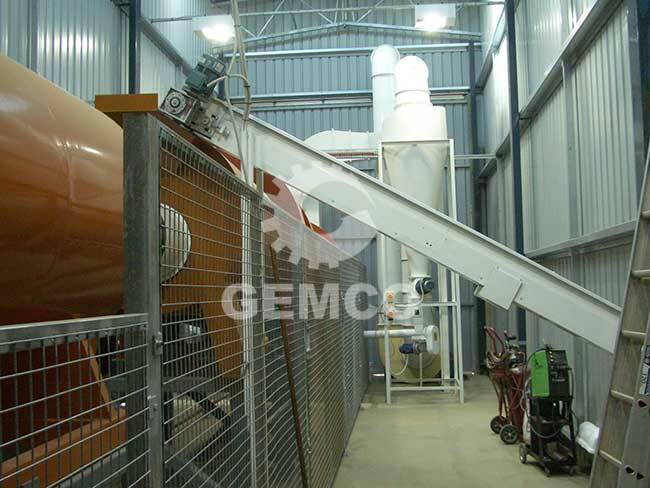 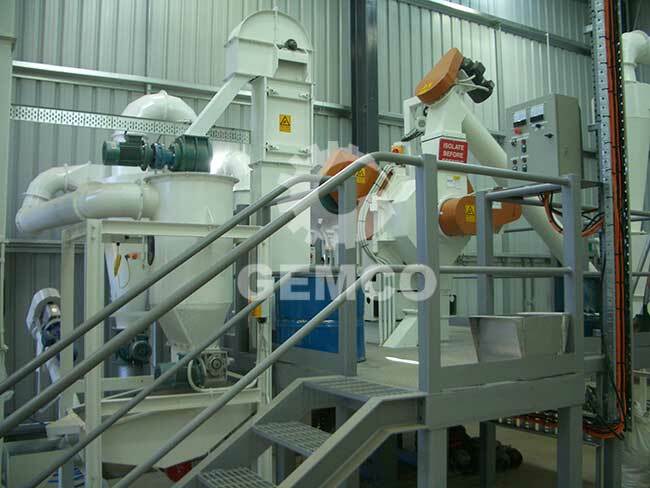 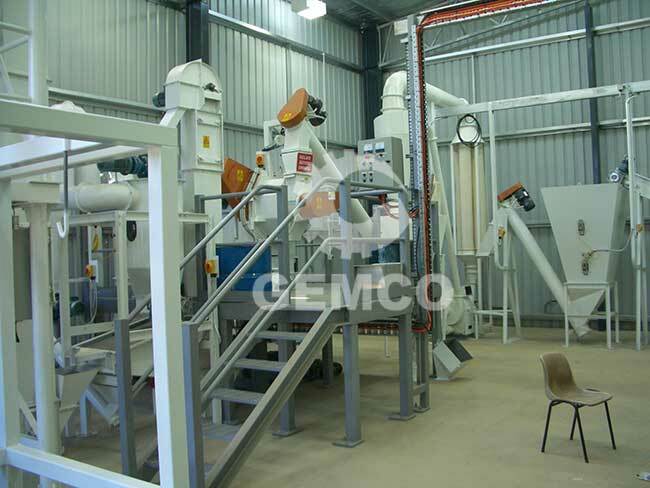 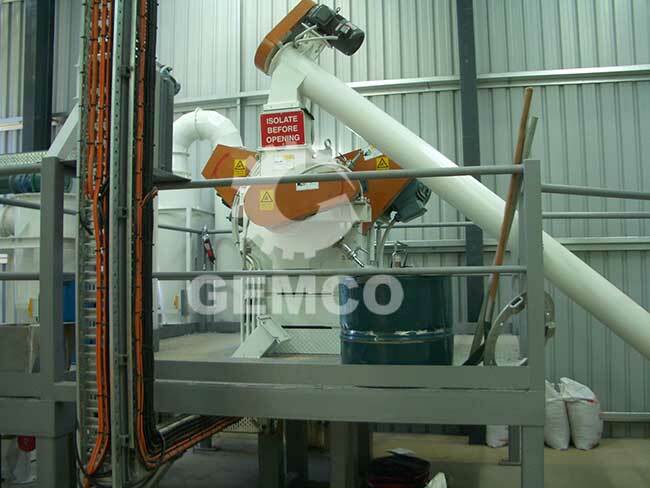 GEMCO have established a 1.5ton/h sawdust pellet line in Australia and earned high reputation from its client. 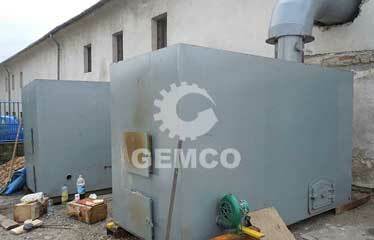 The electric control pcabinet in this plant, which ensures safety of the operator.